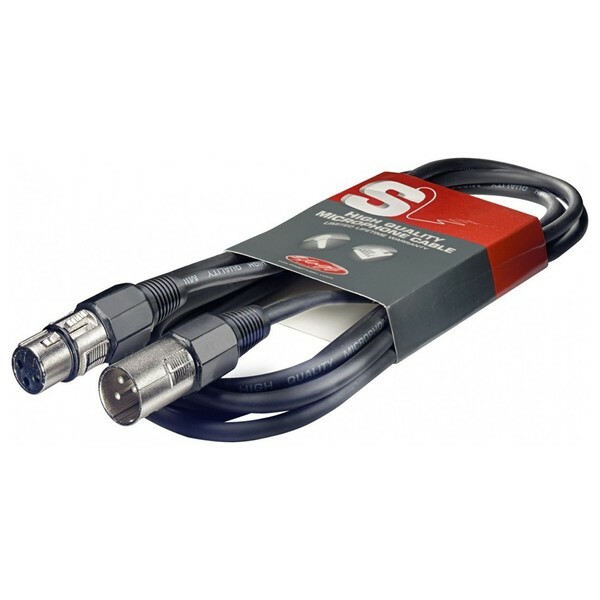 The Stagg SMC10 10m XLR to XLR Microphone Cable is a high-quality microphone cable featuring a Female XLR to Male XLR connection. The 10-metre-long cable is ideal for live performances, delivering optimal signal integrity for the best possible audio performance. The Stagg SMC10?s connectors are robust for optimal durability and Is ROHS compliant. With its high-quality design and affordable price tag, the Stagg 10M Microphone Cable is ideal for any live vocalist or sound engineer.